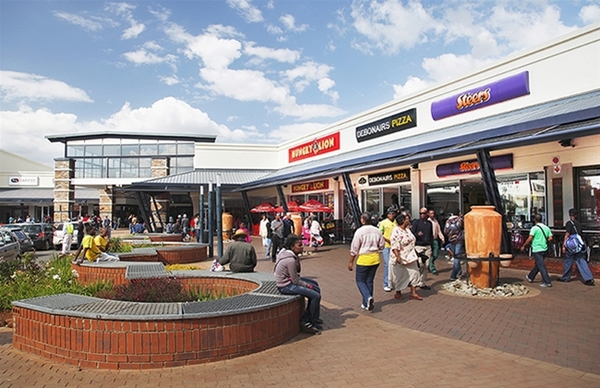 © 2015 Resilient REIT Limited. 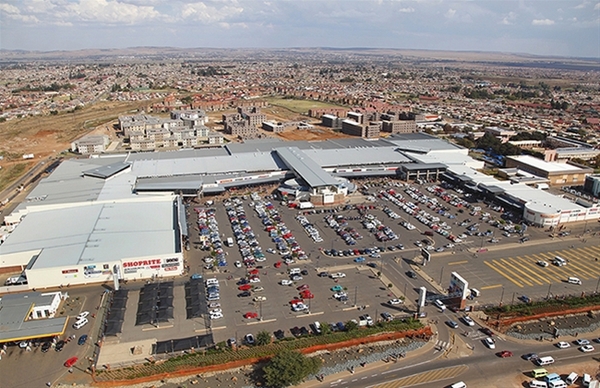 The Jabulani Mall is a 46,941m2 regional mall and is situated at 2189 Bolani Road, Jabulani, Soweto. 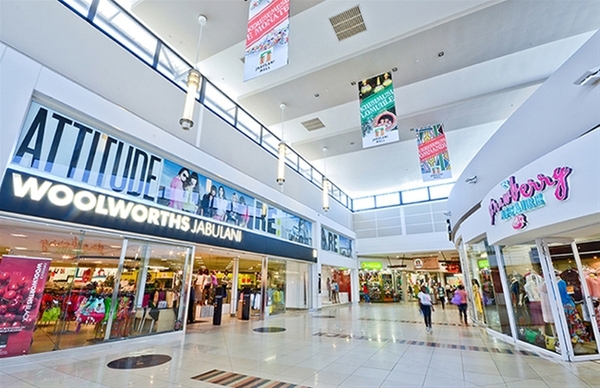 It was acquired on opening by Resilient in 2006. 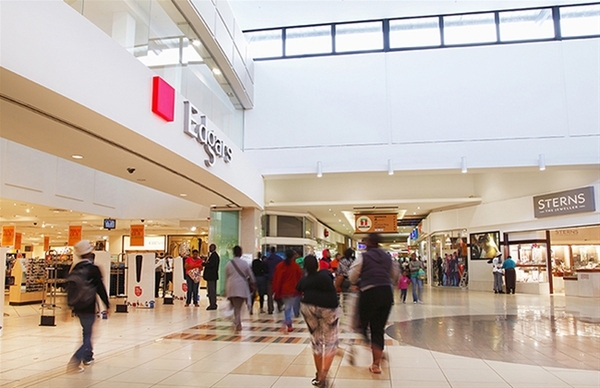 Resilient has a 55% share in the property and the major tenants are Edgars, Game, Shoprite, Woolworths and Foodlovers Market.